Axcient Replibit provides proven backup with flexible storage in the cloud and on premise. Axcient BRC provides fast and seamless business availability in the event of any disaster. Axcient Anchor supports file server cloud migration for secure access anywhere. Axcient CloudFinder provides industry-leading backup for Microsoft Office 365. Enterprise-grade resilience and agility in the cloud with pre-written workflows for complete recovery process automation. Axcient Backup For Files is business-grade cloud backup for servers and workstations. Axcient understands the best IT is delivered by MSPs. Our goal is to enable our MSP partners and their client success with unparalleled business continuity software and service. MSP Ignition! 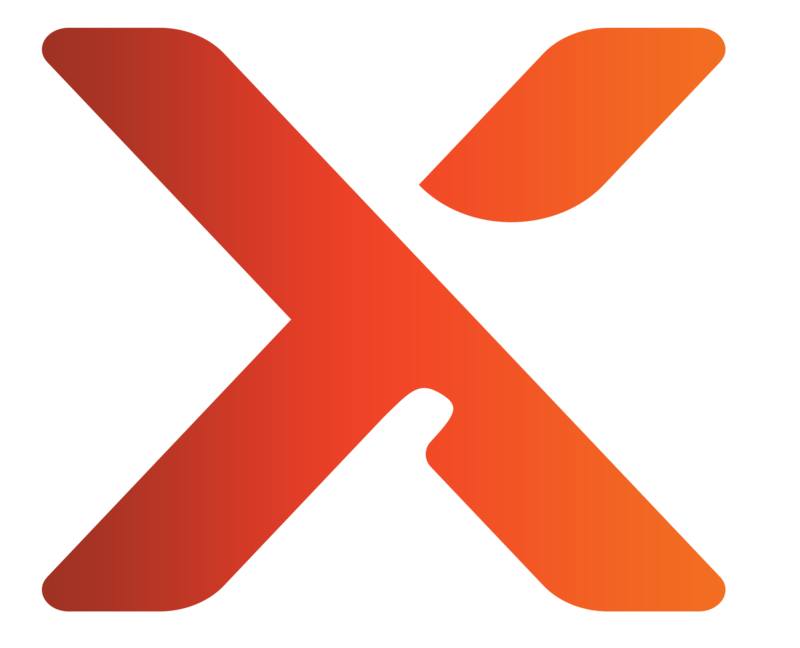 is the Axcient program focused on helping MSPs deliver the best business continuity experience for their clients and support their business success through thought leadership best practices, sales, and marketing support.